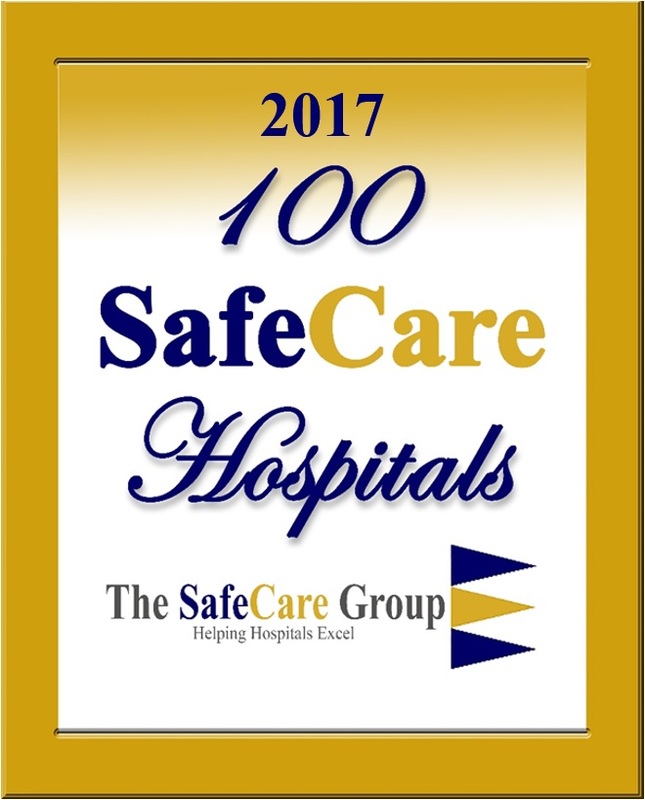 Lexington, KY, January 9, 2017	(Newswire.com) - For the fourth year in a row, The SafeCare Group® has published the 100 SafeCare Hospitals® listing. 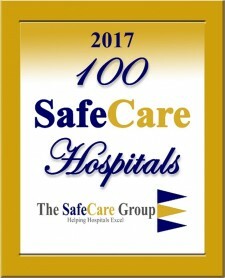 Unlike other designations, 100 SafeCare Hospitals® is not an award that hospitals receive; 100 SafeCare Hospitals® is a distinction that hospitals earn based upon performance in the comprehensive, evidence-based metrics of the Centers of Medicare and Medicaid (CMS) value based program (HVBP), readmissions reduction program (HRRP), and acquired complications reduction program (HACRP). To produce a meaningful ranking of US hospitals, The SafeCare Group® looked to the CMS for guidance of a comprehensive framework for the 100 SafeCare Hospitals®. The distinguished medical and legal experts who designed, developed, and implemented Title III of the Affordable Care Act believed that a listing of high performing hospitals in the metrics of Sections 3001, 3008, and 3025 would promote strong incentives to improve care. The SafeCare Group® adopted this framework for the 100 SafeCare Hospitals® methodology, as it represented holistic, evidence-based metrics in the areas of “Quality of Care”, “Patient Safety”, and “Efficiency of Care”. As a result, the 100 SafeCare Hospitals® utilized a methodology that is firmly rooted and grounded on nationally recognized, evidence-based metrics. The ratings compare hospitals according to like sizes at three levels: over 400 beds; 100-400 beds; and under 100 beds. SafeCare® Magazine offers a unique voice by featuring individuals and articles that advance patient safety and inspire healthcare leaders to excel in providing safe care of the highest quality and value.